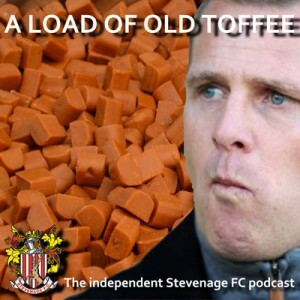 On Saturday 12th January 2013, just before the Doncaster home game, Steve Watkins from the “A Load of Old Toffee” (ALOOT) podcast interviewed Paul Kennedy from the history website as part of episode 16. In the interview Paul talks about how the site came about, ex-player interviews and how other supporters can help. To listen to the interview, please click on the media player below. To listen to the whole podcast and future podcasts, these can be downloaded by following the link to Boroguide here. The history website would like to thank Steve and the regular co-presenters of ALOOT for their support and the chance to promote the history website.